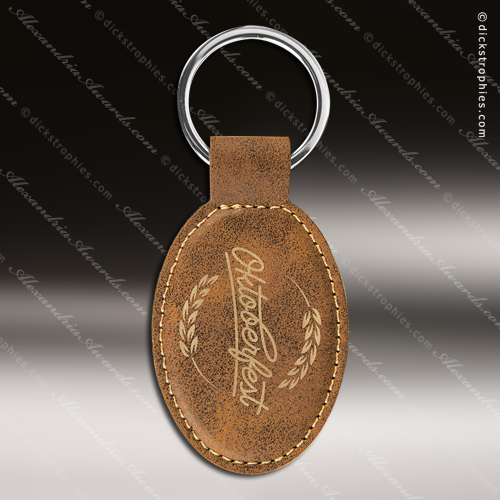 Great for gifts, incentives or promotional items, this 1 ¾” x 3” oval key chain has the look and feel of real leather at a fraction of the cost. The personalization with your logo, monogram or other graphics shows in gold for beautiful contrast, and top-stitching around the edges provides a finished look. 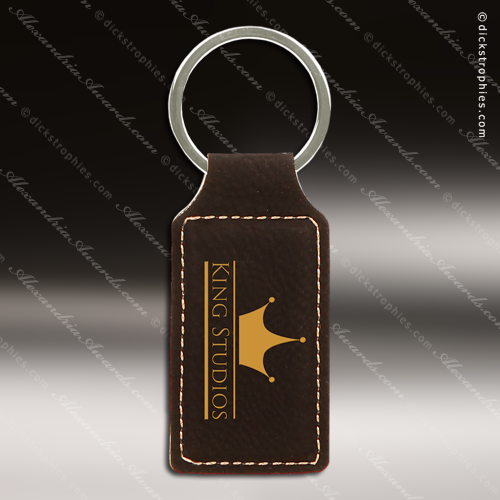 This beautiful, durable key chain includes a 1 3/8” ring and is packaged in a black gift box for presentation. 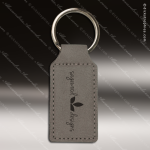 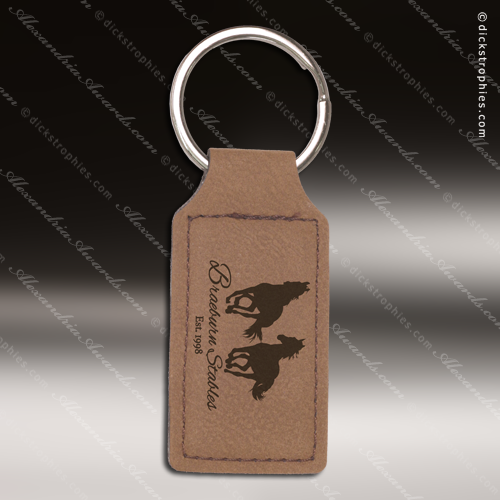 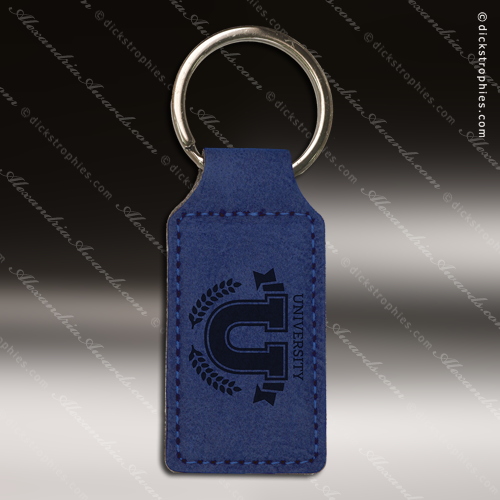 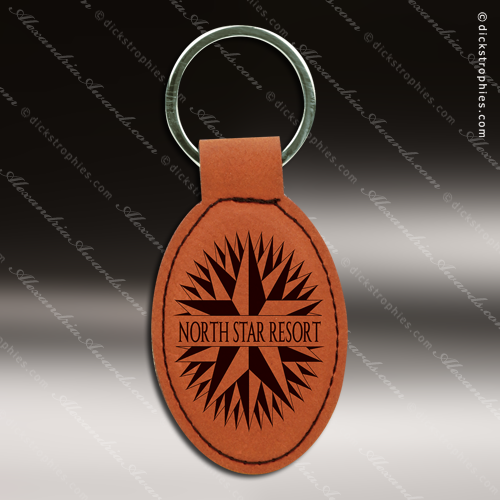 Great for gifts, incentives or promotional items, this 1 ¼” x 2 ¾” rectangle key chain has the look and feel of real leather at a fraction of the cost. 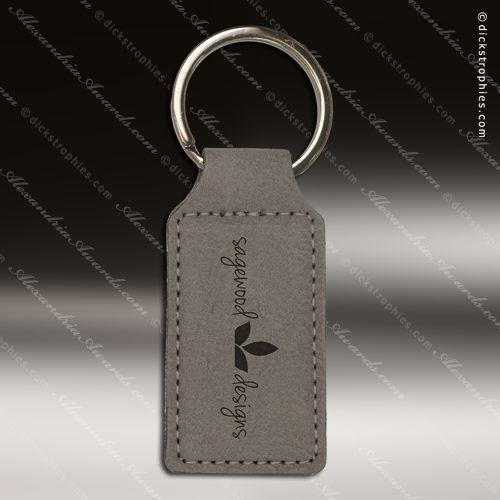 The personalization with your logo, monogram or other graphics shows in silver for beautiful contrast and top-stitching around the edges provides a finished look. 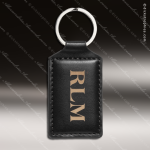 This beautiful, durable key chain includes a 1 3/8” ring and is packaged in a black gift box for presentation. 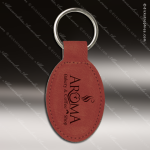 Great for gifts, incentives or promotional items, this rectangle key chain has the look and feel of real leather at a fraction of the cost. 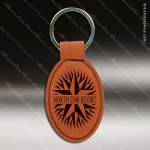 The personalization with your logo, monogram or other graphics shows in gold for beautiful contrast, and top-stitching around the edges provides a finished look. This beautiful, durable key chain includes a 1 3/8” ring and is packaged in a black gift box for presentation. Leatherette Key Chain With S/S Key Ring . 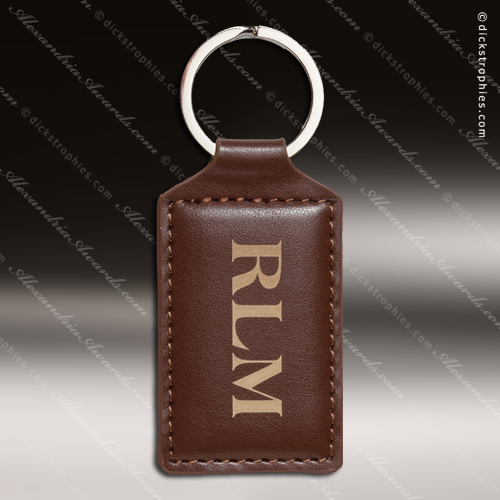 Easy To Laser Engrave and comes in your choice of black or tan.